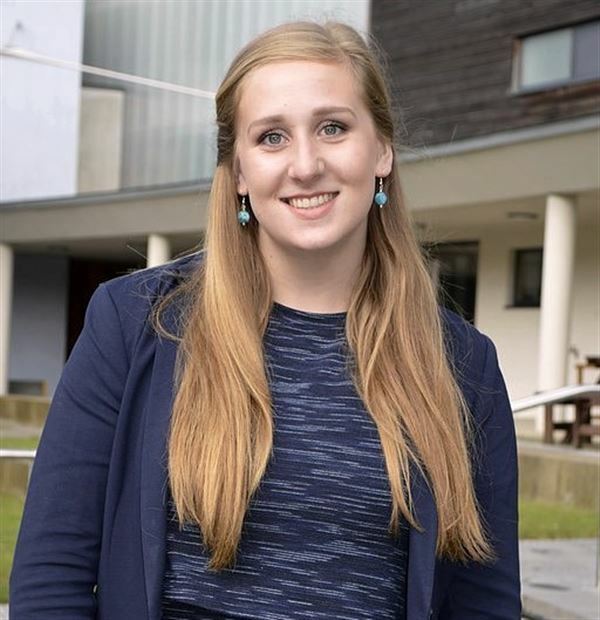 This week Amelia Wildmore-Evans is working with Nelsonspirit as the temporary Executive Assistant. Amelia has just finished studying her A-Levels: Business, French, Geography and PE at Wymondham College Sixth Form where she was Head Girl and Captain of the 1st Netball Team. This September, Amelia will be starting at the University of Birmingham, where she will be study Business Management (with a Year in Industry). "Working with Nelsonspirit will be a great experience, and I am looking forward to getting involved and with all aspects of the business and learning new skills to further my personal development. There are some upcoming plans for the business, and I am intrigued to see how these plans develop and I want to be a part of helping these plans to materialise. I am privileged to be working with Nigel, as I can learn from his knowledge and leadership qualities.